When the holiday is about more than just laying on the beach, enjoying the sun and swimming in the sea, Sitges offers three places where you can take part in a selection of water sports. 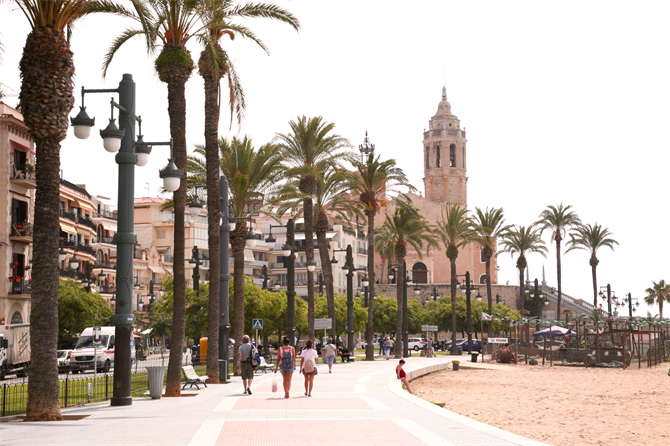 Sitges’ Aiguadolç port area offers different activities for children to participate in, for example sailing and surfing lessons. Special sailing excursions, glass bottom boat trips for the whole family, Sitges has it all! The surroundings of Sitges are magnificent and worth discovering. 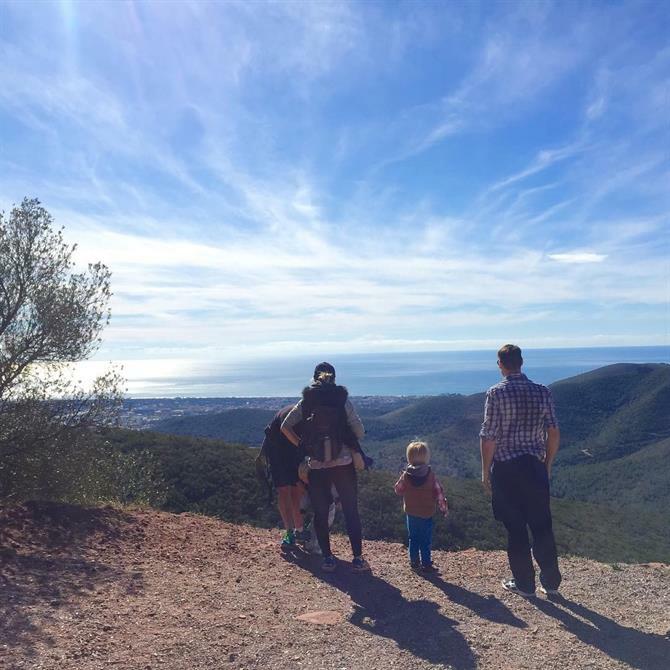 Garraf Nature Park is the place to go. The park offers several options. From walking tours to a guided mini bus tour, the options are almost limitless. A very popular walk is the walk to Casillo de l’Eramprunyà. A perfect spot to have a picnic with an incredible view. It is no coincidence that Sitges is located in the heart of Penedès wine region, famous for its cava. 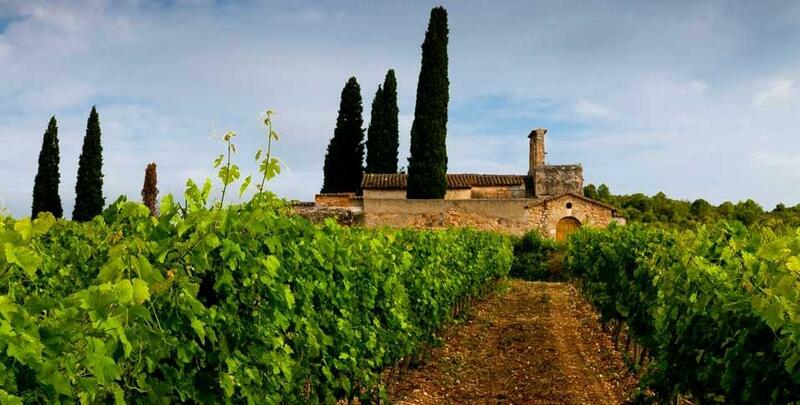 Aside from the cava and wine, Penedès is also known for its beautiful nature. Being less than half an hour drive away from Sitges, the capital of Penedès is definitely worth visiting. Even the wine fields located in this region are children friendly. Several vineyards offer tours specially designed for children with audiovisual presentations and a miniature train ride. When the wine tasting starts they make sure the children are happy by providing a juicy tasting. And it doesn’t stop here. Believe it or not but Sitges offers more. Gather more information and details about the activities mentioned above here. Enjoy your stay at our family hotel in Vilanova!